Upcoming Workshops with Stewart Gilchrist! I am so excited about this – Stewart is an amazing teacher, i went to 1 of his workshops before, and absolutely loved it! I thoroughly advise going to this! 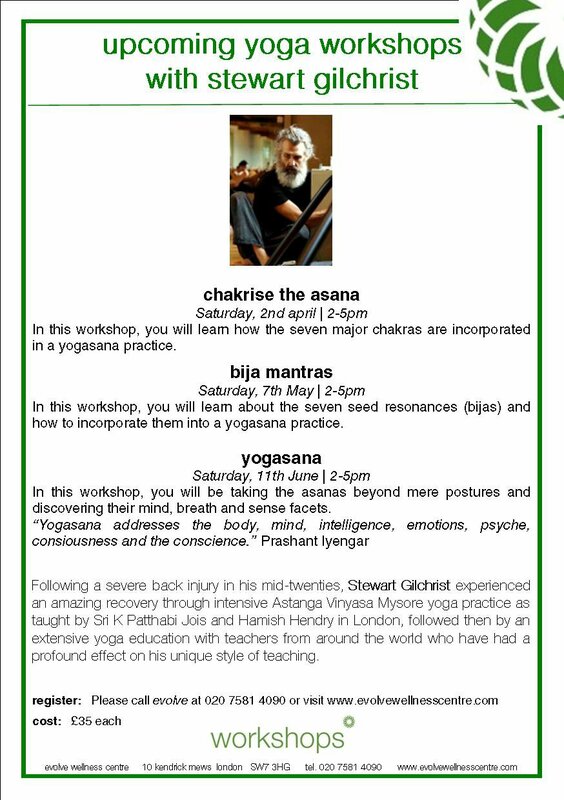 1 Response to Upcoming Workshops with Stewart Gilchrist!